The mumps outbreak could have been avoided through proper vaccination. Cases of mumps in King County, Washington, where Seattle is located, continue to rise. As of January 4, 2017, there are 41 confirmed cases and 79 probable cases. Reported cases started in Auburn, Washington, on November 29, 2016. The original five cases were all in one family where the children were vaccinated. It has now spread to 11 cities where children attend six different schools. Mumps is a viral disease that can spread quickly. What Is Causing Washington’s Mumps Outbreak? The mumps outbreak seems to have started with one family in Auburn. In that case, four children and one adult got the mumps. All of the children had been vaccinated with the mumps vaccine. 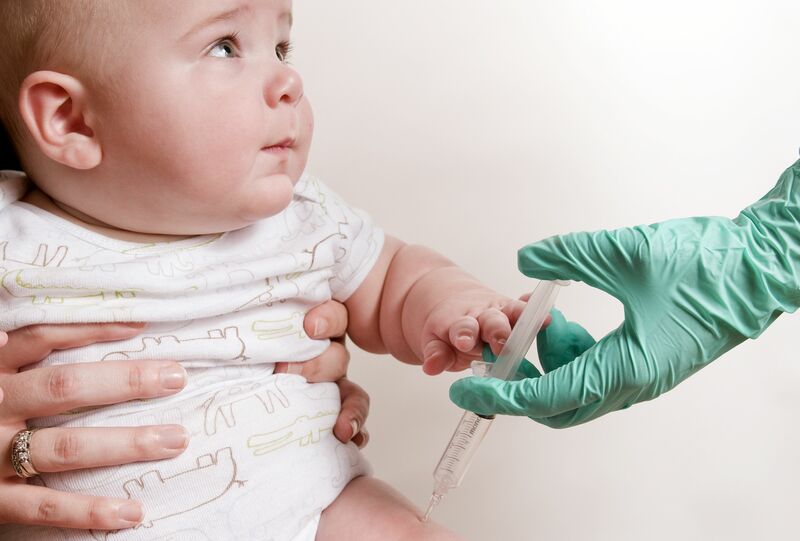 The vaccine is included in the MMR vaccine. Researchers with the United States Center for Disease Control which is responsible for helping to protect public health says that one dose is about 78 percent effective while getting two doses increases effectiveness to about 88 percent. These latest cases are not the first time that there have been mumps cases in the United States. In 2006, the United States saw the largest outbreak of mumps in over 20 years when over 6,584 cases were reported. Doctors started giving the MMR vaccine in 1967 resulting in a 99 percent decrease in the number of cases seen. When the vaccine is given, the symptoms are usually much less severe. People who have mumps can experience a variety of symptoms. Most people run a fever. They also have an intense headache. Many also experience swelling in their jaw and cheeks. The person with mumps may feel very tired and ache all over. They may not feel like eating, and they may experience stomach pain. Similar to a sore throat, the person may have trouble swallowing. In about 17 percent of cases, the person may have no symptoms allowing them to spread the virus without realizing that they are a carrier. In rare cases, getting the mumps can be much more serious. It can result in viral meningitis causing swelling around the membranes surrounding the spinal cord and brain. If a person is going to get viral meningitis it usually starts three to seven days after a person gets the mumps. This type of meningitis is considered less severe than other types resulting in people normally getting better by themselves. Mumps can also cause hearing loss in about five out of every 10,000 cases. The mumps virus damages the cochlea in the inner ear. This part contains hundreds of tiny hairs that capture air movement converting them to electrical signals before sending them to the brain. Officials with the Kent County public health office asked the Auburn school to take the unusual step of asking parents who chose not to vaccinate their children to keep them home for 25 days. The official also recommended that any person having the mumps stay home for five days after all symptoms disappear. Mumps will continue to plague America until the vaccine is improved as there is no way to completely eradicate this disease. This disease shows no symptoms in about 17 percent of cases while it makes other people feel very sick. Doctors recommend that those with the mumps stay home because it spreads through contact from one person to another or through touching a contaminated surface.